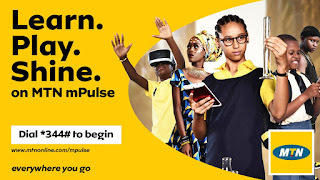 MTN mPulse is a new tariff plan available for Nigerian teenagers between the ages of 9 – 15yrs, which offers 350MB for N50 and 1.2GB data for N150 and many other bonuses. This plan, along with the mPulse website, is mainly designed to facilitate young students' learning with relevant life and digital skills for success in this fast-evolving world. So today, we'll looking at the Features, Benefits, Opt-in Code, FAQs, and Bonus offers of MTN mPulse. 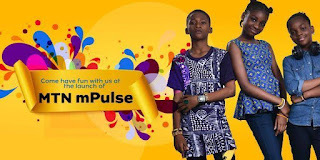 The MTN Nigeria mPulse service has two basic features which are the mPulse tariff and the mPulse website. This new prepaid tariff plan offers Pre-Teen and Teen subscribers from 9 and 15 years old well tailored data bundles, special birthday reward, and national calls charges at the rate of just 15k/secs. 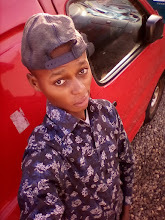 Free WhatsApp for 1 Week Every Month:Customers on MTN mPulse plan will enjoy 7 days free WhatsApp access upon first recharge of N100 and above in a calendar month. N200 birthday Reward: Subscribers on the mPulse tariff plan will enjoy a once-in-a-year gift of N200 on their birthday. Bonus Data: You get free 10MB when you recharge N100, and free 20MB for N200 recharge. This is, however, applicable only on first recharges per week, and data validity is 7 days. 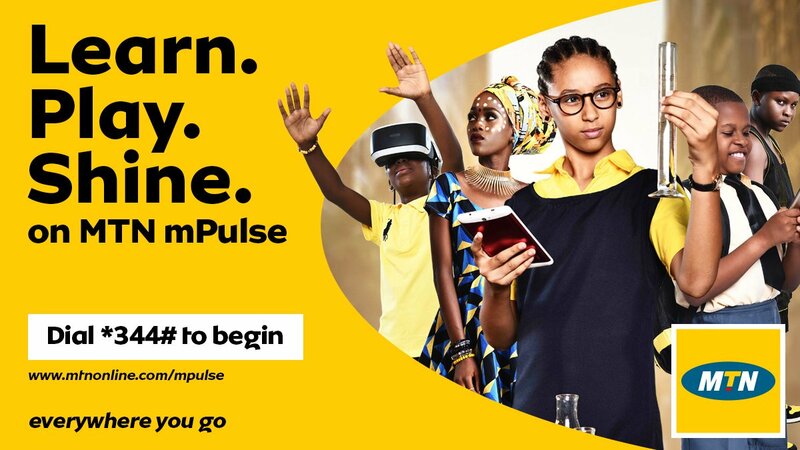 MTN Mpulse website is designed to equip students both in primary, junior and senior secondary school for academic growth and development in strengths and passions, with intellectual games and a wide array of skill development tutorial videos. It also helps you prepare better for exams with certified preparation materials and past questions for Common Entrance, JSCE, WAEC, JAMB, Post UTME. To opt-in to MTN mPulse, dial *344*1# or send mPulse to 131 from a new or existing MTN SIM. Alternatively, you can open MyMTN app, navigate to tariff plan and tap mPulse to migrate. A. No. The YouTube content on MTNmPulse website have been carefully selected for you, you can only access these content on the website. • • Dial *344# and then, select data bundle of choice from the menu. That's all Browsetechites! Kindly share this post with friends and tell us what you think about this mPulse plan via comments.